My editorial skills are based on a broad and deep base of knowledge in higher education and pedagogy. In a higher education career spanning 38 years, I have worked as a faculty member, faculty developer, associate dean, and assessment professional. I have won three major teaching awards, secured grants to support my research in both biology and education, published extensively, and made dozens of invited and accepted professional presentations. 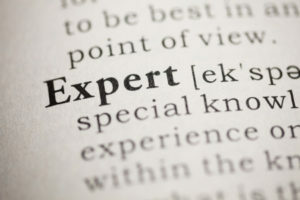 Authors often think that an editor needs to be an expert in the subject matter of their work. In fact, an educated but non-expert editor can take the perspective of the reader of the finished work, and thus can be enormously helpful in helping you present your ideas clearly. My expertise is in higher education pedagogy, assessment, faculty development, technology, and administration, but I can be helpful in a broad range of content areas. Here is an extended version of my curriculum vitae.